MISSION ACCOMPLISHED! 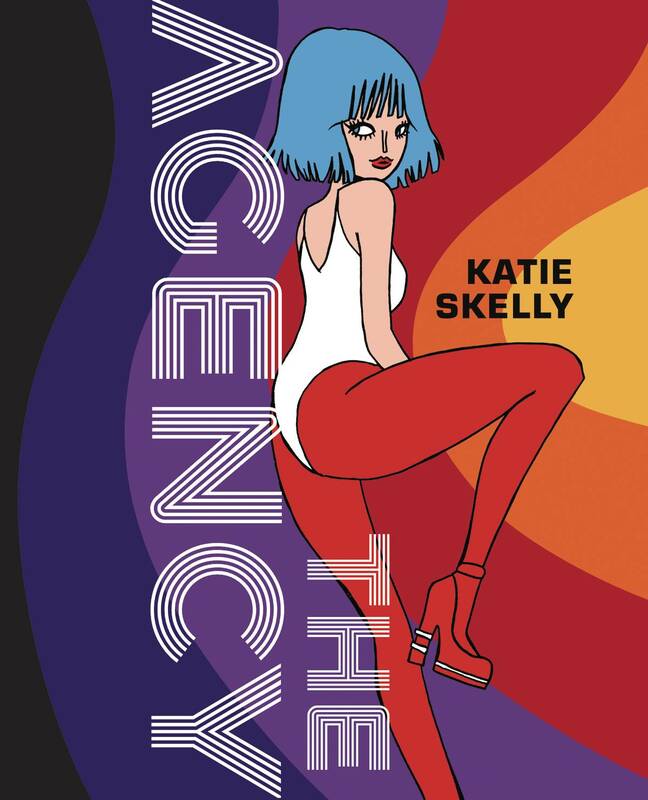 For three grueling years, Katie Skelly gathered intelligence in the wilds of online, meticulously documenting a private universe of sass photography, fascist surgery, horny skeletons, yonic portals, thrill-seeking vegetation, and multitudinous wry glances and stammered phrases! 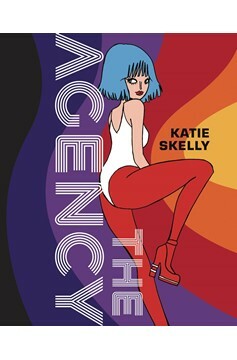 Now the fruits of her labor may be readily plucked in the compendium of sexed-up webcomics you've been waiting for all your life!.